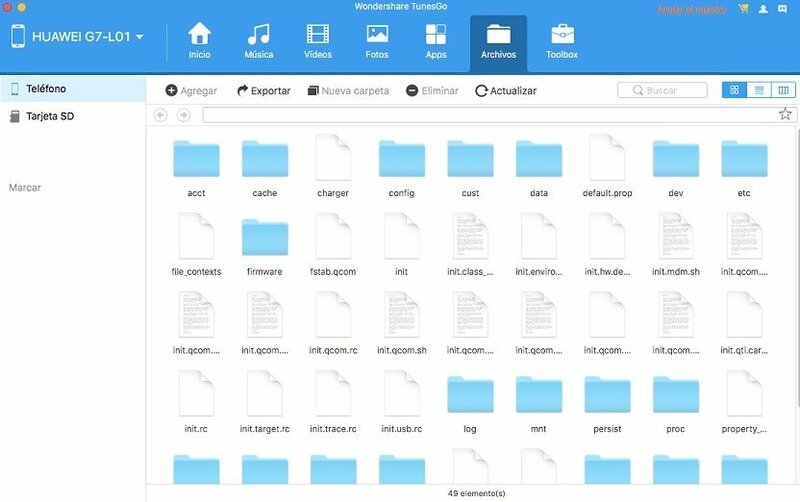 Sometimes, managing an Android device or iPhone can be rather complicated due to the large amount of data that's built up over time: photos, videos, music, applications... a great way of doing so is from the desktop of a PC or a Mac, and TunesGO is the ideal tool for such purpose. 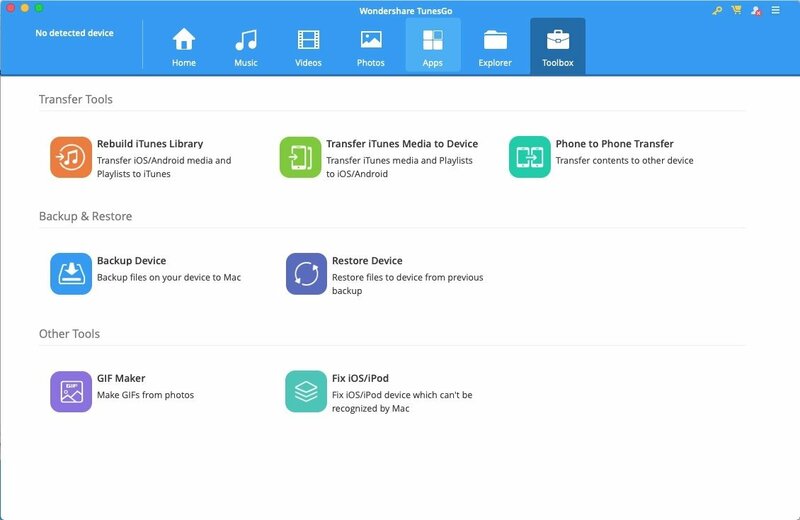 Transfer media from iTunes to our device. 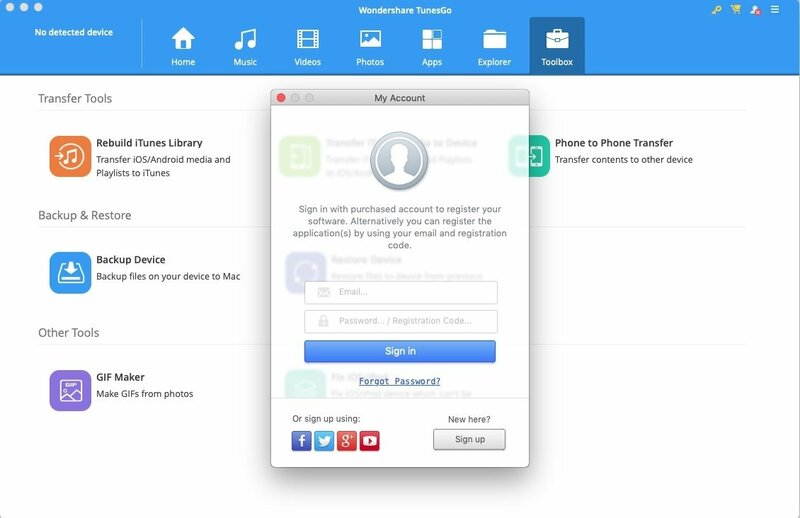 Make a backup of the photos of our device on a Mac. 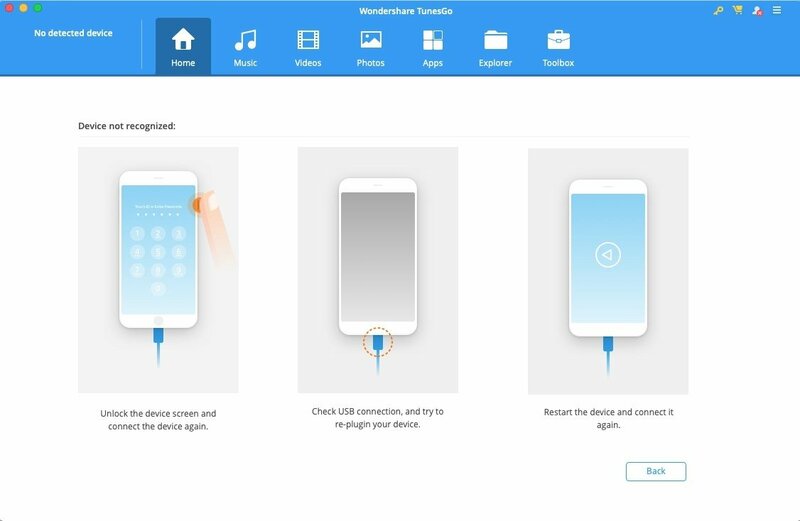 Transfer data between two phones. 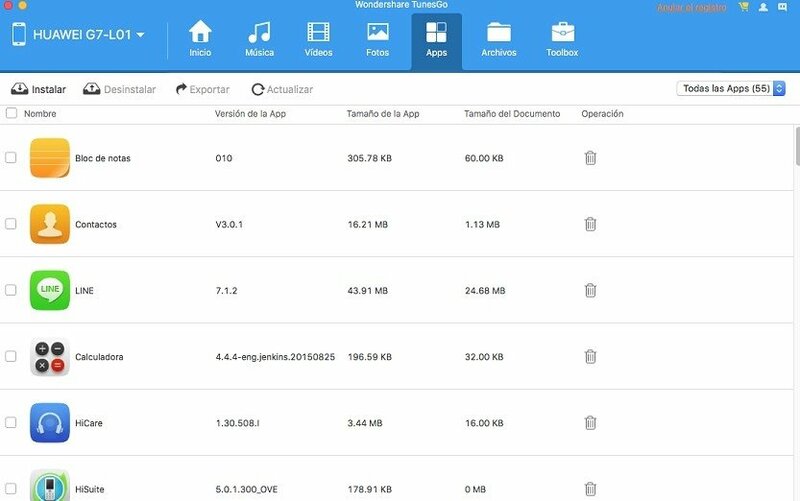 Equipped with a very functional interface, this app allows us to explore contents from our phone and group different files into sections to be able to move them, copy new ones to the phone, remove duplicates or export them, among other functions. It's an interesting tool since we can use it to work on multimedia files such as audio, photos, and videos, as well as applications (it copies and transfers Android APKs) and files downloaded to our handset. 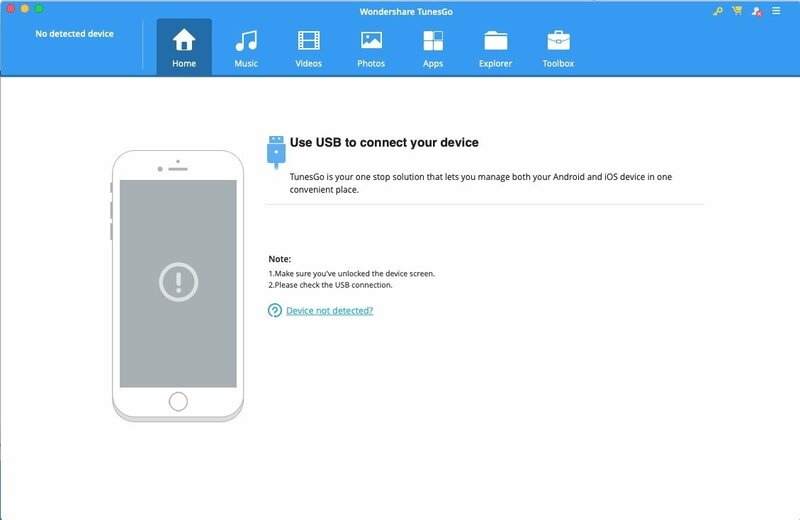 Comfortably explore and control your smartphone from the desktop. 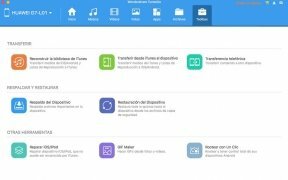 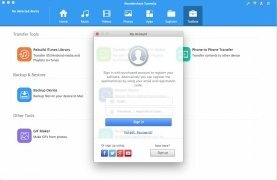 Data transfer: rebuild your iTunes library on iOS and Android, transfer from iTunes to your device, and transfer contents between two devices. 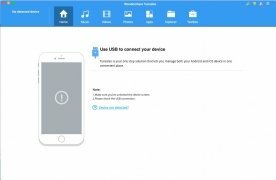 Backups and restoration: backup your data and restore your device. 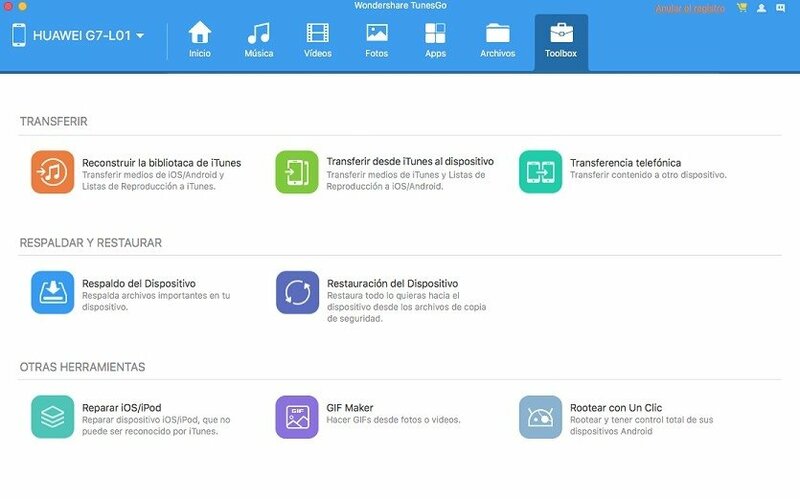 Other tools: repair devices that can't be recognized by iTunes, tools to make GIFs based on your photos and videos, and the possibility to root your Android with just one click. 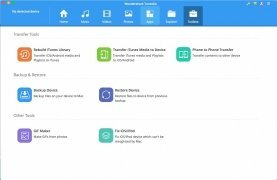 An excellent tool that will give you more control over your phone and with which you'll be able to use it in a much easier and faster way.